Combining practicality, durability and style, this messenger bag is a great packing solution. 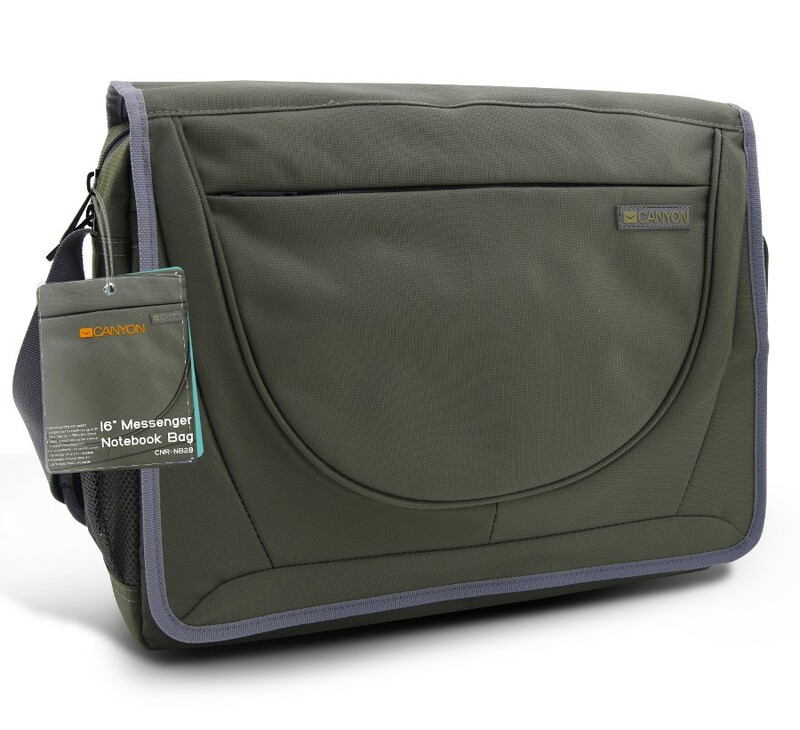 It offers a padded compartment for laptops up to 16″, additional pockets and organizational panels to store your portable electronics, pens and more. Its adjustable shoulder straps make it easy and comfortable to carry. The CNR-NB28 is made of a durable, water resistant material, in a timeless color scheme.